Gerald A. Meehl receives funding from Regional and Global Model Analysis at the U.S. Department of Energy in addition to base funding from the National Science Foundation. Guomin Wang receives funding from the Australian Government’s National Environmental Science Program Earth Systems and Climate Change Hub. 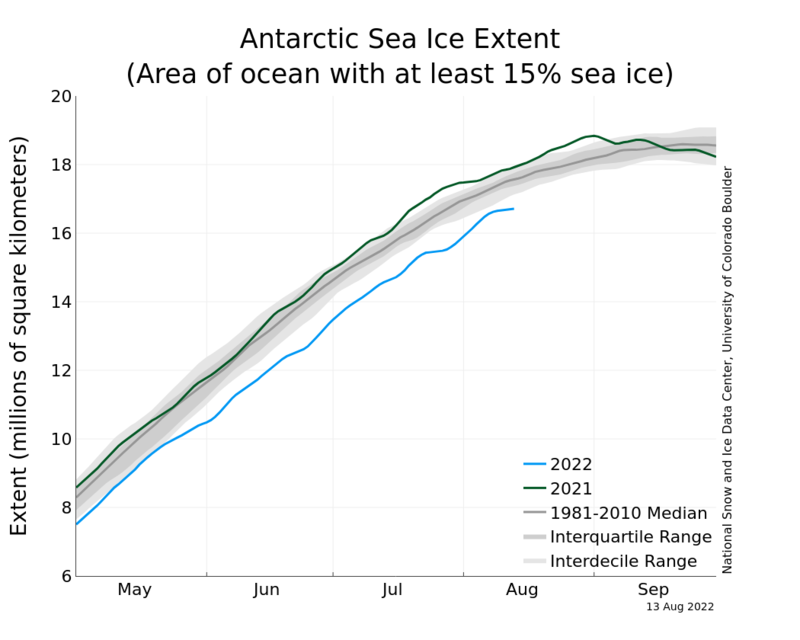 Read more: Record high to record low: what on earth is happening to Antarctica's sea ice?